For the occasion, Scaggs assembled a star-studded studio band including such prestigious players as guitarists Doyle Bramhall II, Ray Parker Jr. and Charlie Sexton, bassist Willie Weeks, drummer Jim Keltner and keyboardist Jim Cox, as well as Boz himself on guitar, bass and vocoder, and longtime friend Jack Walroth on harmonica. 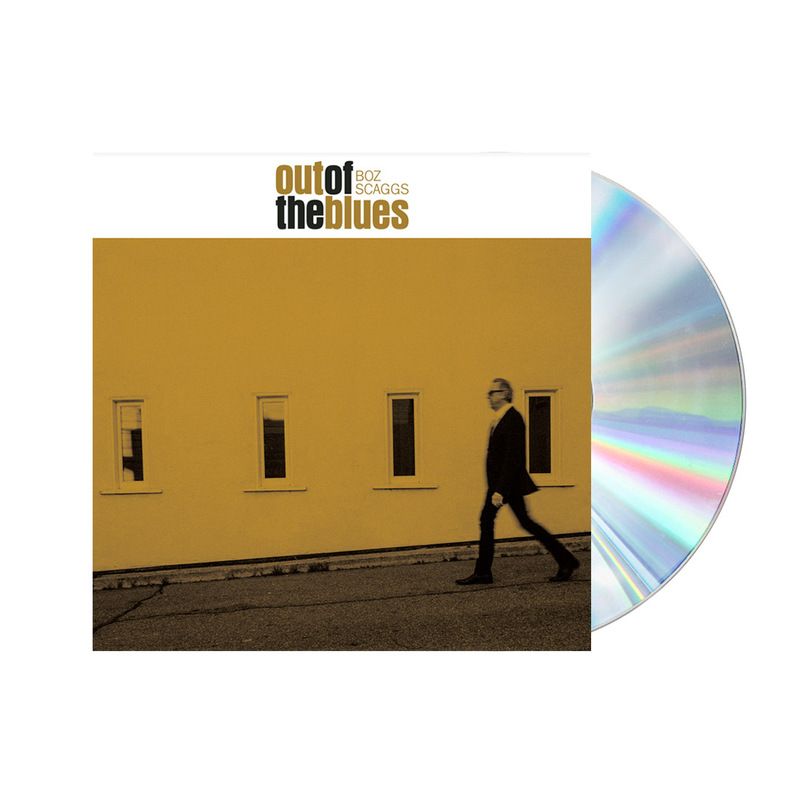 Out of the Blues also features four songs written or co-written by Scaggs' longtime friend and kindred musical spirit Jack Walroth, a left-of-center bluesman who Scaggs met in the '60s, when both lived in Madison, Wisconsin, and who relocated to San Francisco at around the same time as Scaggs. 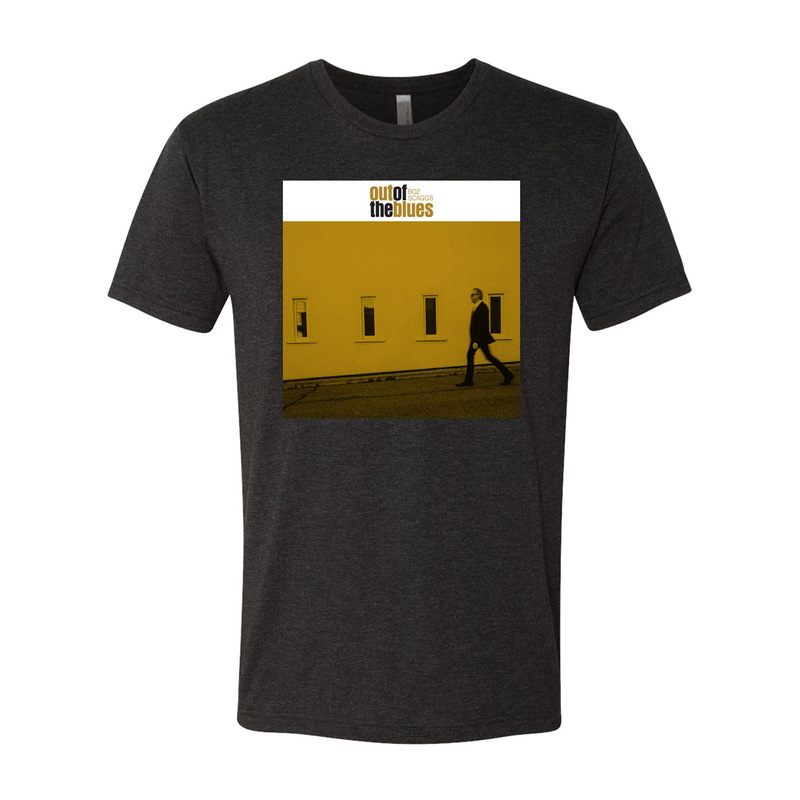 Thank you for visiting the Official Boz Scaggs Merch Store! 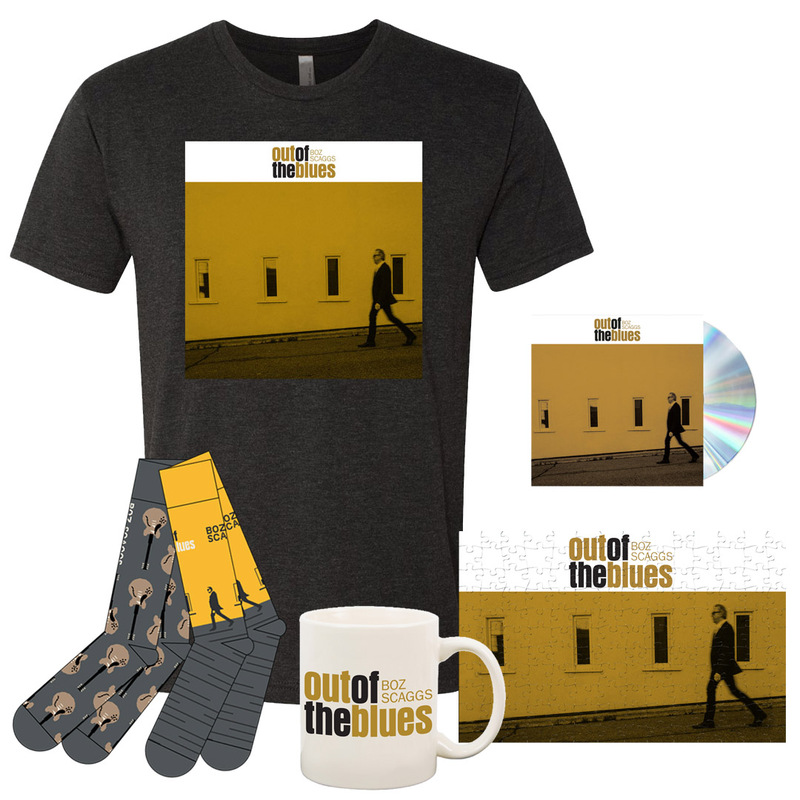 © 2019 Boz Scaggs. Powered by Second City Prints.